So I am going to do a few quick reviews on some products from different companies over the next few weeks. 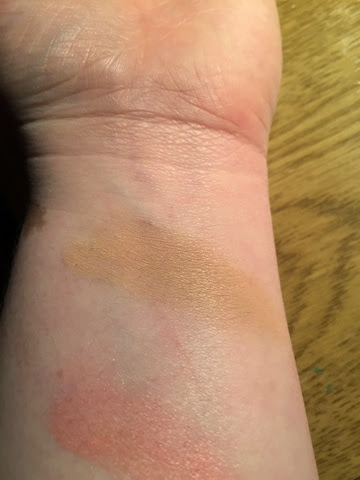 The first one is a look at some Physicans Formula products I was kindly sent a few months ago to try.. 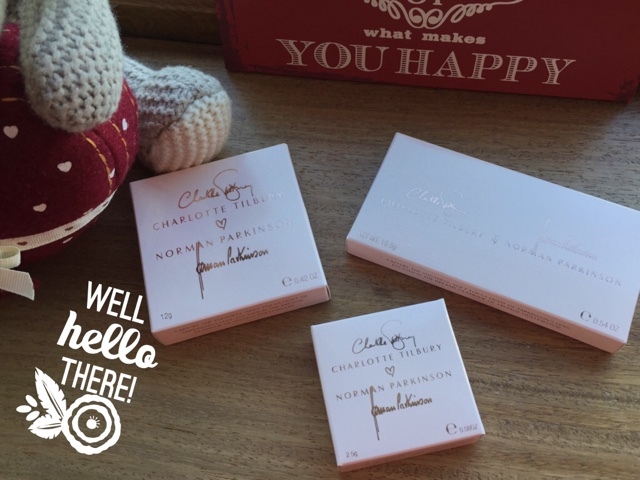 This mineral powder applies like a dream! 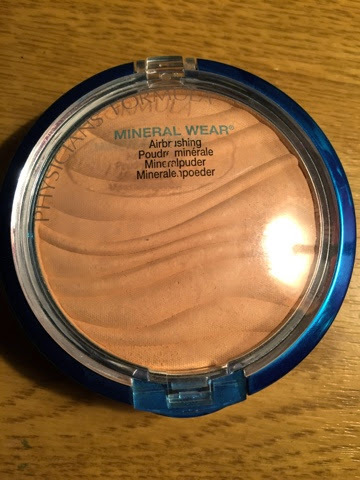 It is lightweight enough that it doesn't feel like it is blocking your pores but has such amazing coverage that someday a when I just want a healthy glow I just apply it on its on! 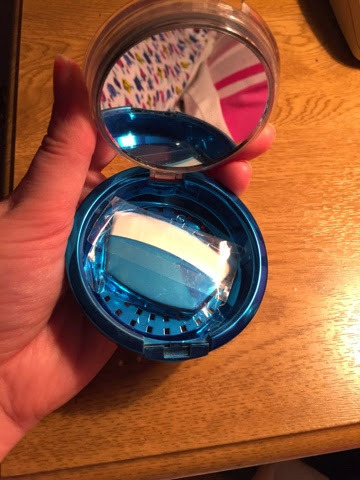 The little brush that comes with it isn't the best but would get you by if stuck however I love the wee mirror underneath! 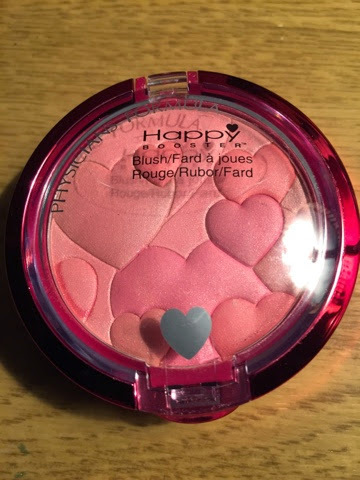 Next up, the Happy Booster blush.. Isn't this adorable?! 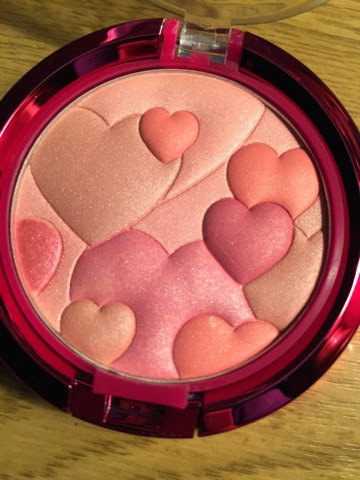 What I love about this blush is that you can get a few indicidual different shades from the different hearts so it's a 3 blushes in one! 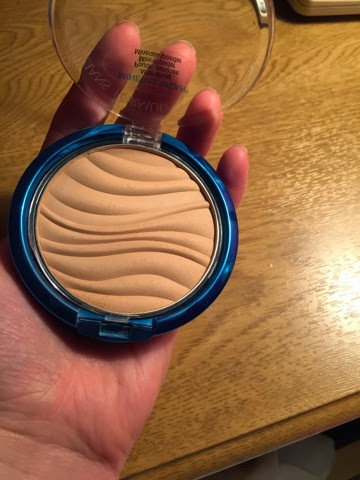 This beauty sells for just under €16! 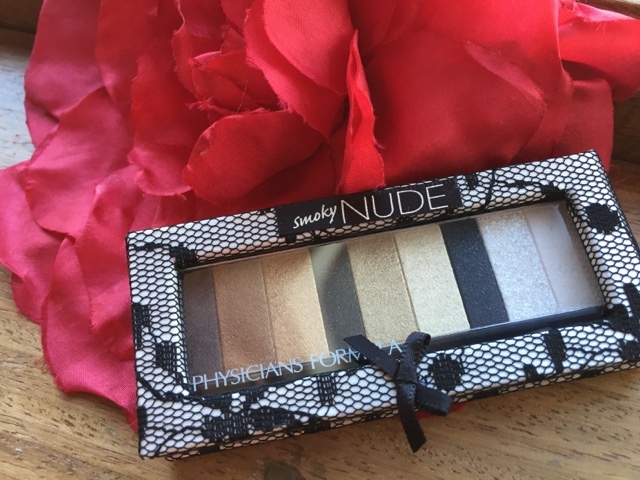 So there you have the 411 on some Physicians Formula goodies! 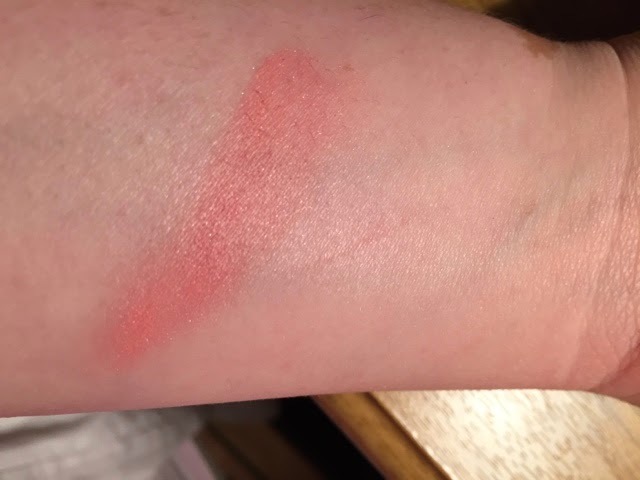 What products have you tried from PF that you would recommend?